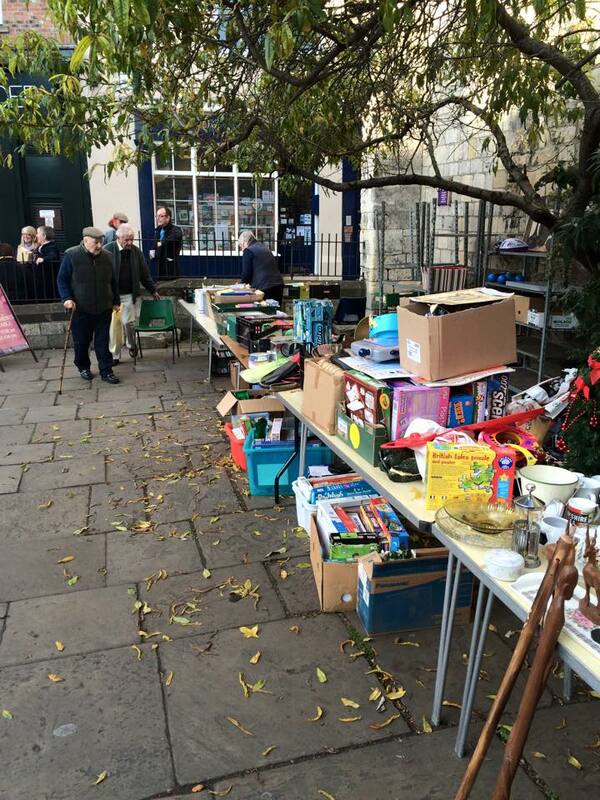 Members of the Ashes Playing Field Trust were joined by other volunteers from Howden on Tuesday October 20 to help raise funds at the regular St Crux table-top sale in York. The events have been a staple of the Ashes’ fund-raising for years, with donations from supporters collected before the event. Previous sales have brought in hundreds of pounds, and the money raised will go towards the Ashes Development Fund. The Trust would like to thank everyone who gave up their time to assist with the sale or who donated items. Images provided by Chris Dalton, chairman of the Trust.